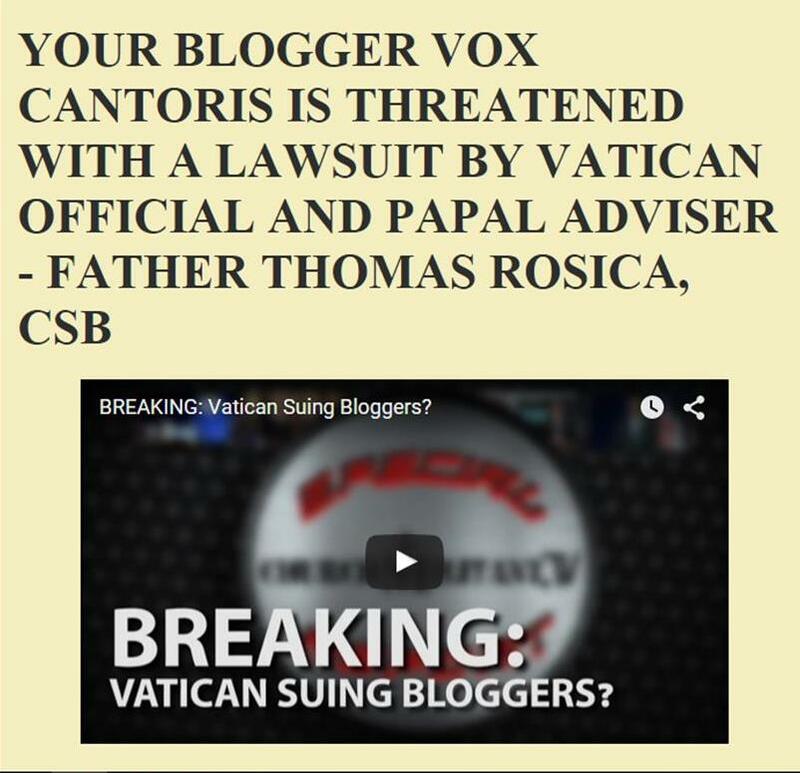 Vox Cantoris: Laudato si : Bless me Father for I have sinned, I have air conditioning in my home, office and car! Laudato si : Bless me Father for I have sinned, I have air conditioning in my home, office and car! How much fuel does it take to fly thousands around the world to World Youth Day? Or how much does it cost a man whose business was closed for six months for which they never recovered after urine and excrement (and condoms) from World Youth Day Toronto 2002 ended up in his store? My friend Glen, a devout Catholic, sells air conditioning to support his family. Perhaps they should starve. I have asthma. On smoggy, humid days I depend on it. Perhaps I should just suffocate. Or maybe this would be less sinful. Except for the plastic bottles and water taken out of an aquifer somewhere. I know, why don't we kill of 6,000,000,000 or so and then it will all be okay. There is a way to interpret that paragraph, especially in light of the rest of the encyclical, that doesn't make you or the Pope seem unreasonable. Do you really think the Holy Father is condemning air conditioners and air conditioner sales folk? He is more dangerous than John XII. Anonymous at 2:04- Yes, I do think he is condemning air conditioners and air conditioner sales folk. I tend to take a man at his word. Air conditioning is a life saver for some, especially the infirm and the elderly, and especially in a heat wave. Wonder if they'll shut down the air conditioning in the Vatican this summer? They may loose a few Cardinals and Bishops but hey, it may be a small way to control the population....at least the U.N. would be happy. Everything in context, and in light of all Church teaching that came before it. Francis is not condemning air conditioning. He is saying that air conditioning can be a simple example of "harmful habits of consumption". Nowhere does he forbid using air conditioning, suggest that it is evil, or condemn the scourge of air conditioner salesman. Use it, like anything else that effects the environment, in a prudent way. The level specificity of Laudato Si gives the impression that Pope Francis is channeling Jimmy Carter. I guess he thinks the selfish and ignorant masses don't have a clue about how to live simpler. Parts of the document reek of insult and anger like a modern teenager who was told he couldn't use the car. But all should be well when he and his main man figure out a graceful way getting rid of 6 billion people. The whole thing is basically indefensible, confusing and will give rise to evil uses by Pope Francis eco-friends.